Thanks to a very positive response from the Indian crowd for the Hyundai’s super-hyped compact SUV. Hyundai Motor India Ltd (HMIL) is now planning to increase the production of Hyundai Creta the compact SUV (Sports Utility Vehicle) which the company launched on 22nd July. Mr Rakesh Shrivastava who is the senior vice president at sales and marketing department said in an interview. The local production plant of the Hyundai is in the process of increasing production of Creta from 5,000 units per month to 6,500. The increase in production would help reduce the waiting period for CRETA for a period of 2 months. 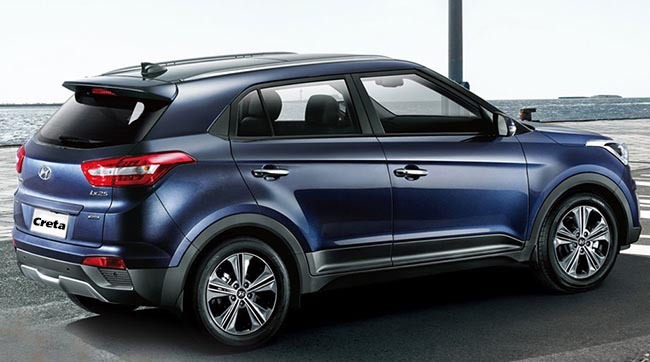 The waiting period of Hyundai Creta is currently 6 to 8 months, and it depends on the choice of variant. 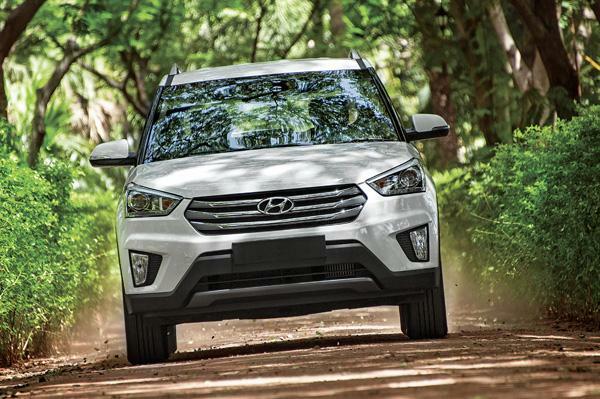 As the Korean automaker, already started accepting bookings in the month of July, Hyundai has succeeded to receive more than 30,000 bookings for the all new Creta SUV and the company has despatched 6783 units to dealers in the month of July. Mr Shrivastava of Hyundai also added that 80 percent of bookings happened for the diesel model of Creta. He also expressed that few years ago, most of the SUV buyers, (around 90%) of them preferred the diesel edition of cars, but now trend seem to have bit changed, as some people opt for petrol version because of its attractive pricing. The statements from Shrivastva is quite contradictory to that of Maruti Suzuki’s Market research where it analysed that SUV buyers mostly prefer diesel engine. With the addition of new models in the market and other factors, the car sales in India has expanded at a brisk of 17 percent in July, lobby group Society of Indian Automobile Manufacturers said on August 10th. The report said, the sales of utility vehicles, however, dropped by 0.42%.